Do you dream of success for your child ? If you dream of your child being successful then you are in the right place! 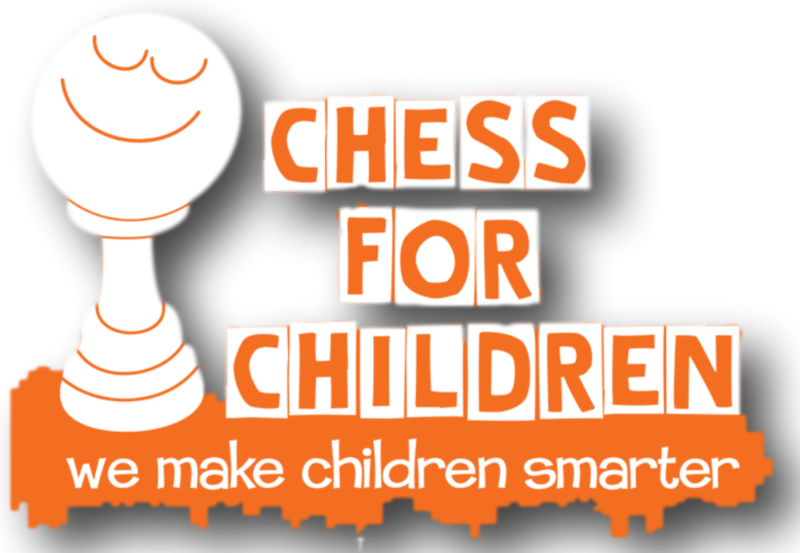 - Chess for Children is about inspiring, teaching and supporting scholastic chess players to help themselves achieve success and not only make the world a better place- but which build powerful resumes that open the doors to opportunity. What if I told you that I had a pill that would raise your child's Math and Reading scores a minimum of 10 - 15%? This pill was also inexpensive and it was fun to take. What if I told you that this pill could help your child plan strategically and cut through all the noise to become their own person and a leader of others. What if I told you that this pill had no side effects and would make your child smarter? 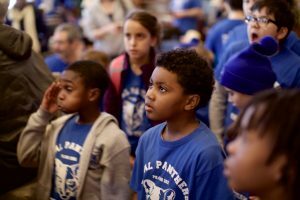 In addition, it would give your child a competitive edge in getting scholarship and admittance in the best schools in the world? Well, there is such a pill and its name is chess.